It's a great no-mess item. 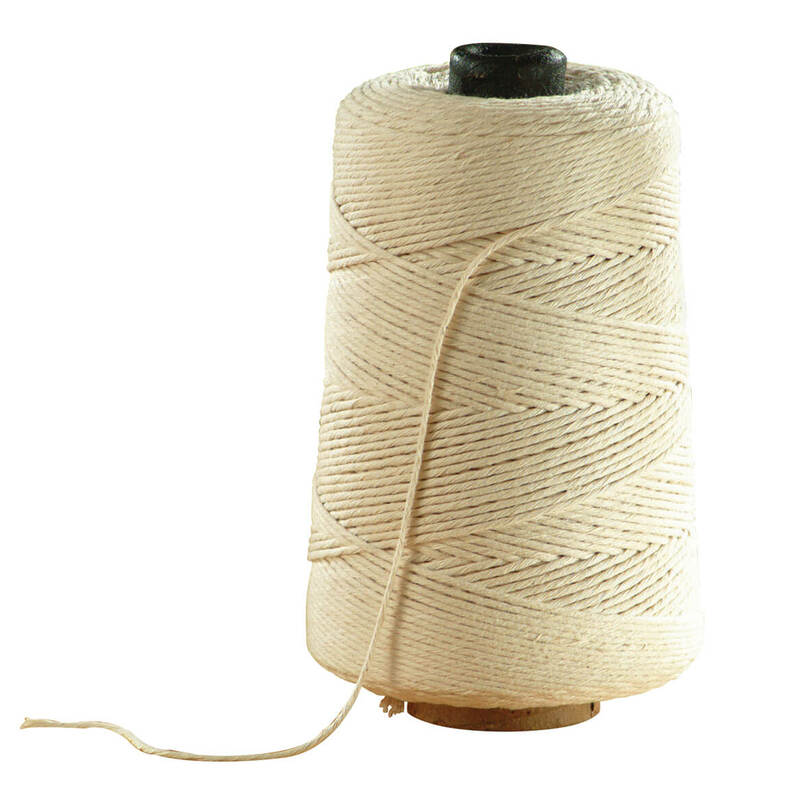 It is an inexpensive item that will last for years and is so useful. It's great for corn on the cob because it spreads butter evenly without making a mess. It can be used to spread butter on toast,too. If you need a pat of butter, you can push out the amount you want, then cut it off with a knife. I love it. This keeps the butter only on the corn and is easy to hold. Easy to use, and less likely to make a mess. 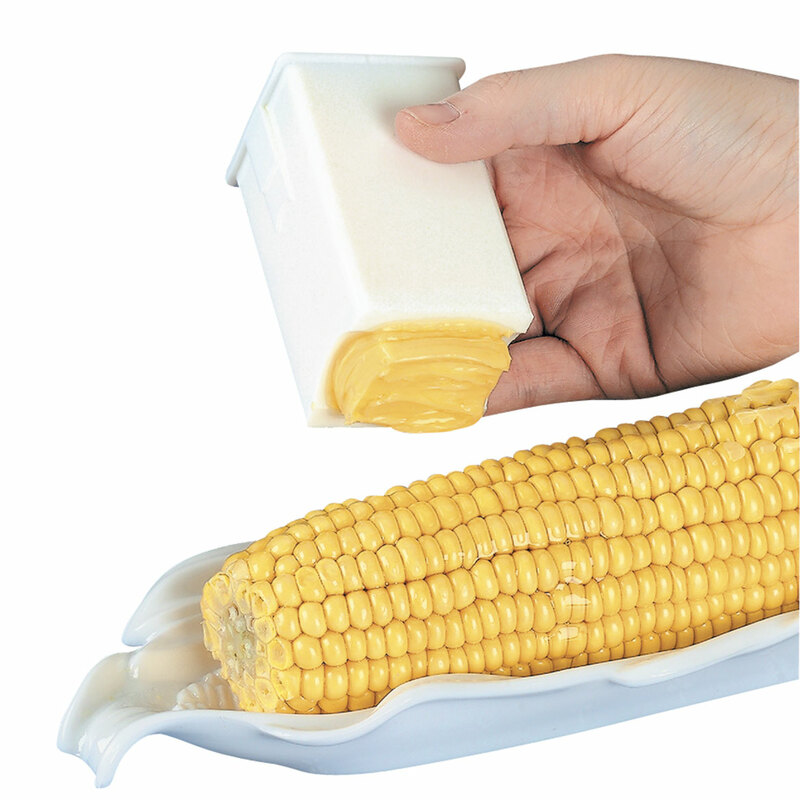 This butter holder works great for corn on the cob. I had one before, and lost it so I ordered another one. Used all summer long or anytime we have corn on the cob. Avoids the mess of spreading the butter and can be used by all. Have loved this butterer since I was a child! I find this great to use to butter corn! I always make sure I have extras so if someone loses a part I don't have to cry! Can be used and what remains can be refrigerated with the cover on and used again and again. Easy to clean, easy to use! We ordered two..Took them camping and they worked great..Also used them at family BBQ's..The only problem we had was that when the butter gets soft it is kind of messy to push down.. This gadget is great for smearing butter on delicious corn on the cob. Works well when the butter is soft. If refrigerated, hard to push thru. Not very attractive for table use. Use 1/2 stick of margarine or butter. I have used these spreaders for years. Eventually I lost a part of one of them over the winter. I was happy to see them still available and I ordered 2 so I have a spare. They make corn on the cob an even better summer treat. I honestly haven't tried this yet but I'm sure I'll be happy with it, Walter Drake hasn't failed me.. In addition to buttering my corn, I use it to butter my toast. It is great. I love it. Only one I ever found that really works! This product takes the mess out of serving corn on the cob...no more butter all over the plate. We really use this it is great. On time and as ordered! This works, well! Had one of these growing up. Love it! Makes a sloppy job easy. Nothing better for corn on the cob. Only works if the butter is at room temperature. Doesn't work right out of the frig. This is the best corn butter spreader ever! Every time a friend comes for dinner and uses one, they ask me to order them because they are so perfect. Also, these spreaders keep the butter contained in the spreader so there's no buttery mess after use. One of my favorite kitchen gadgets, works like a charm. My first one finally broke after about 3 years of use, so this is a replacement. Is sure beats trying to use a knife to butter your corn. This is just a really great way to butter my corn on the cob. The butter stays on the corn. I use it to spread butter on potatoes before wrapping them in foil for baking. It is the prefect item to use to butter corn on the cob. 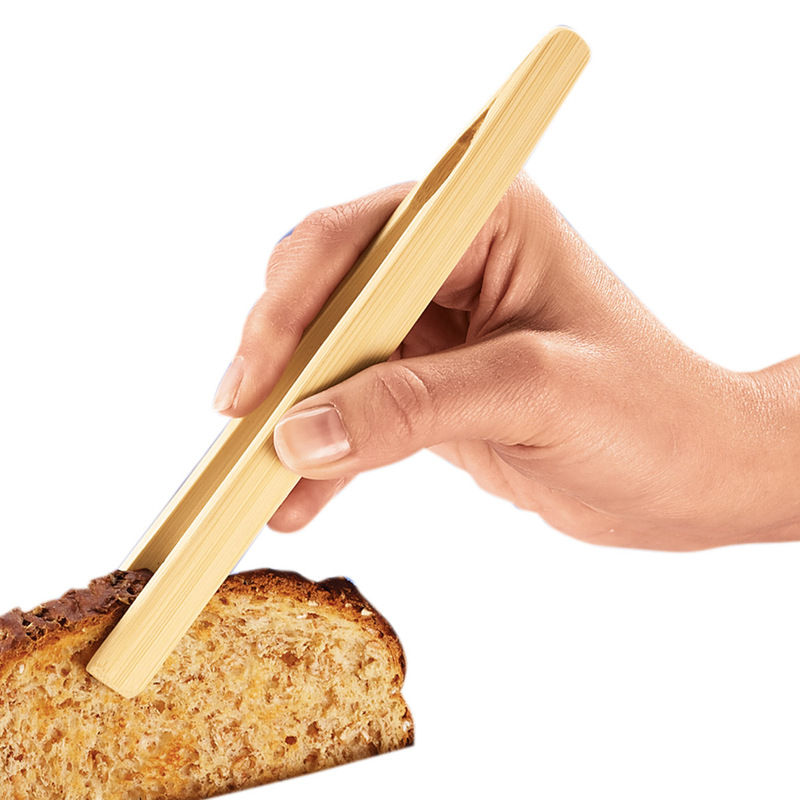 No more messy fingers trying to hold the stick of butter still wrapped in its paper. No more chasing a pat of butter all over the place. It fits nicely over the corn and distributes the butter evenly. My family loves this butter spreader. My husband thinks this is the next best thing after the butter itself for corn on the cob! He is usually not this enthusiastic about my purchases, but when we had company recently, he asked why I hadn't put the spreader on the table that night. My grown children liked it so much, I purchased more for stocking stuffers the following Christmas. We eat a lot of corn on the cob in the summer and have tried several different styles of butter spreaders. This is the best we've used. Butter holder needs to be taken out before using so butter will be soft. This will make it easier to push butter through. I would buy these as gifts anytime. Since we are in prime sweet corn time of year, these are wonderful little additions to our table and save a lot of mess. Love this tool but wish the cap was higher so you could have the butter sticking out a little on the top. 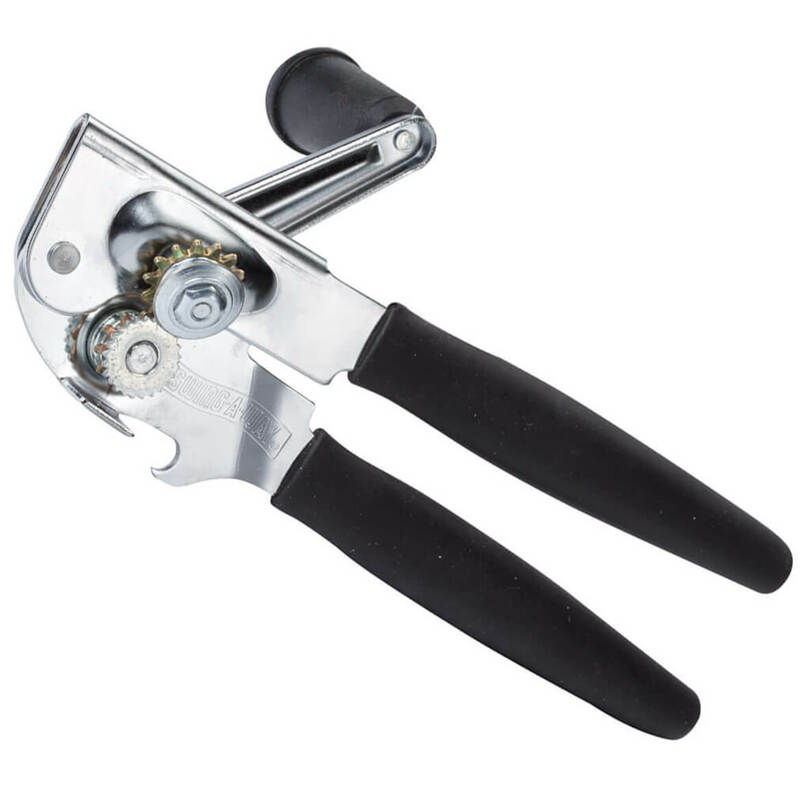 I want to use it to butter my fry pans but b/c the sharp corners, I can't get the butter all the way to edges unless I shove it out the top more. then the cap doesn't fit back on. Great to use for corn on the cob, but try it for other items, too, such as toast. It may also be used for buttering cooking pans, cookie sheets, pizza trays, or anything that must be greased before use. A very handy item, indeed! for those who like butter or margarine on their corn on the cob, this is the way to go. it is easy, and not messy. The tub is too short leaving 1 inch of butter uncovered. I have to cut the extra butter to close it. I have to take the butter out before using it because it gets very hard and it's difficult to push it out. I most likely will never use the thing. It has never made it to the kitchen. I did not receive any directions for using this item. Have not used yet and can't figure out how to use it. Love corn on cob, this makes it much easier to handle. Had one previously. Loved it. Lost it. Didn't know how else to find this item. Loss mine.need enother one. Like it . We always had one of these when I was growing up. It makes it easier to control the amount of butter used on corn. Great item that is hard to find in stores. Works perfectly, great for kids also. We enjoy corn on the cob but buttering it is so messy. This hopefully helps eliminate the mess. My sons in Germany had them and I thought it was a clever idea. Should make things less messy. Should save butter, and be easy to use. Putting butter on with a knife is very messy. We've used a similar one for years, but it got lost. This is a replacement. My husband wouldn't want to be without it. No muss no fuss buttered corn! A great way to get real butter on an ear of corn. I bought one for each of my sisters! I had one once before and loved it. Lost it in a move I guess. We have one already and have corn on the cob often. It seems a great gadget for corn on the cob. 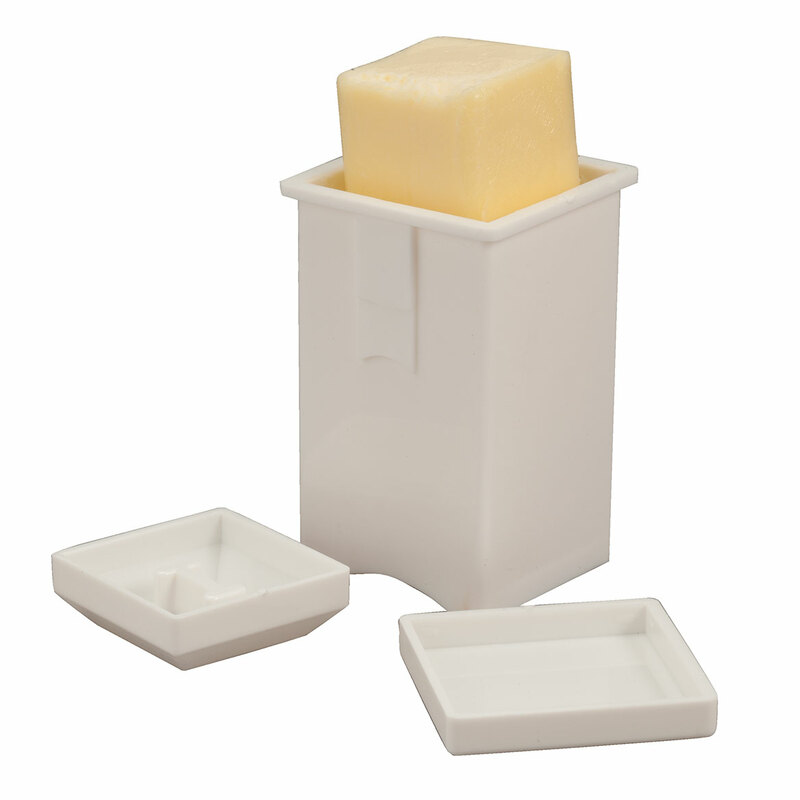 This the answer to a problem when people will use my butter cube on the butter dish to roll their corn and making a mess. I believe this will be much neater. 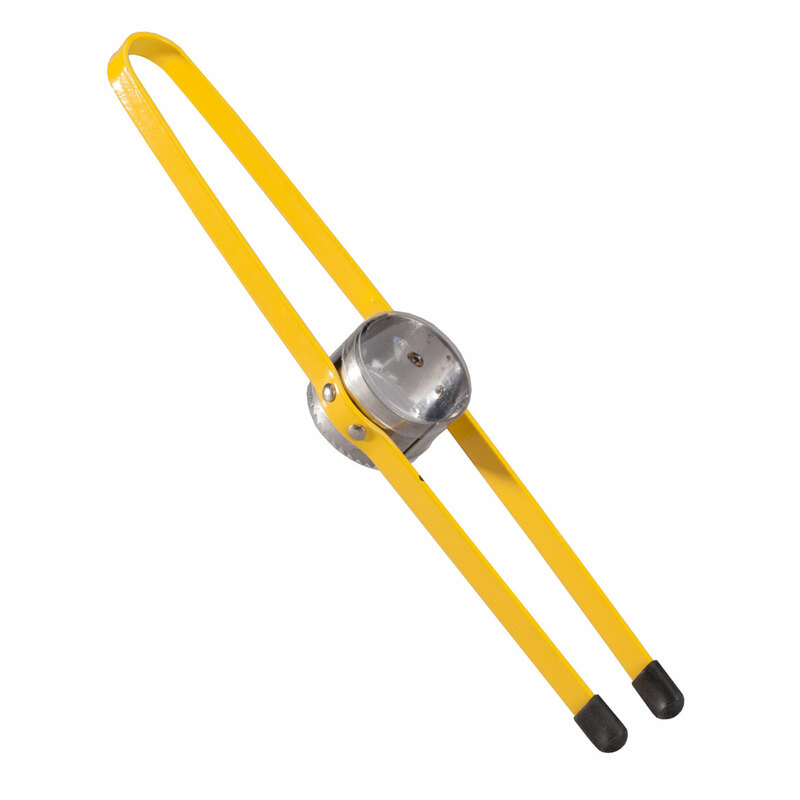 Ordered this to keep hands and butter cleaner when applying on corn. 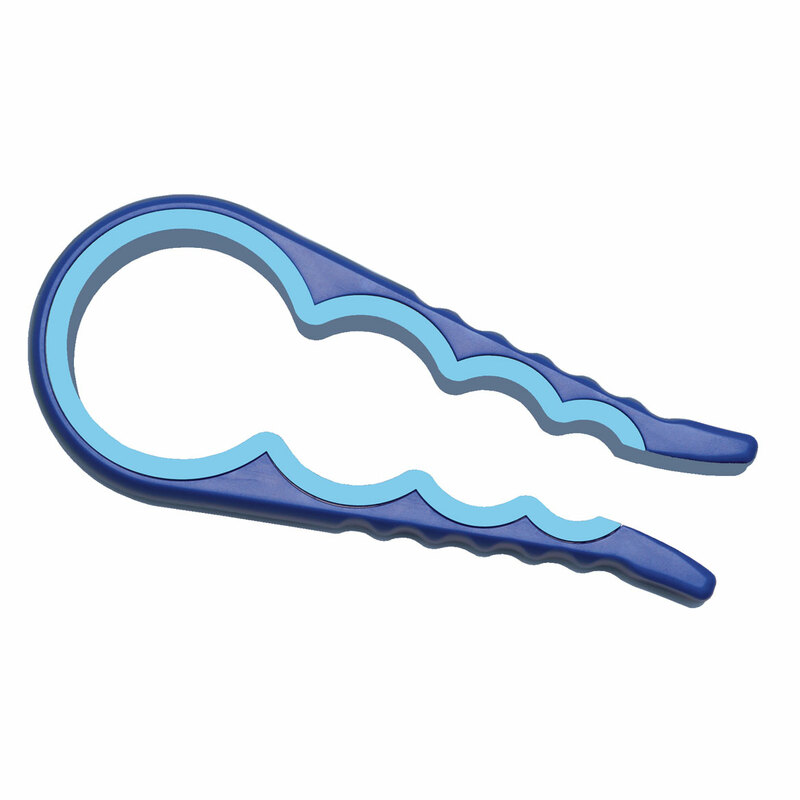 I have seen this item used and was impressed with its performance. Does the butter have to be cold for this to work well?